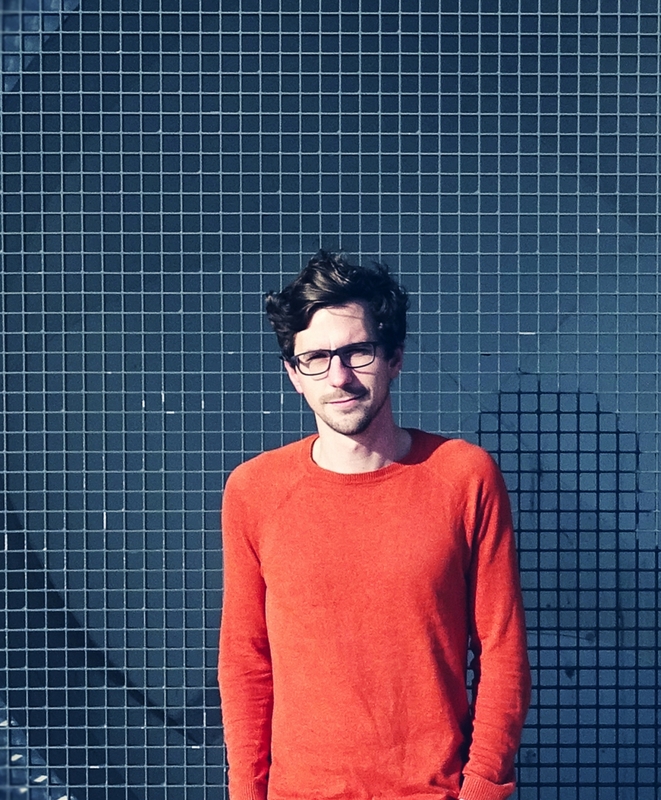 The Dutch musician Mattheis recorded a lovely mix for the Nachtiville Radio. He combined tracks by Fax, Legowelt, Answer Code Request, Florian Kupfer, and himself to a flowing masterpiece. You will find the full tracklist here! Mattheis also played an amazing and cosmic live set. Unfortunately his live performance wasn’t shared yet, but at least the warmup set by lucmast was recorded: Starting slowly and increasing the tension, in order to ready the floor for Mattheis.